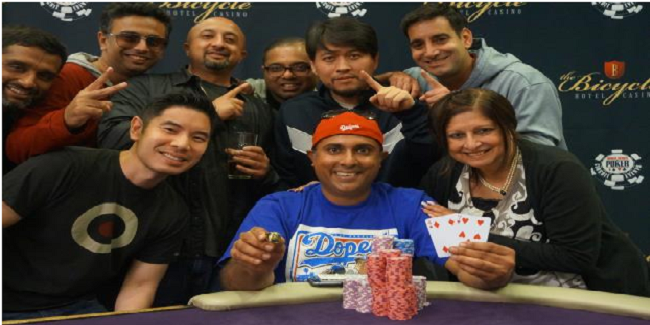 Nikhil Gera becomes the winner of $1,675 buy-in No Limit Hold’em Main event took place at Bicycle Casino. 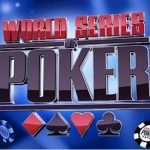 The player took home a good total of $246,295 as first prize and got an automatic entry to prestigious 2017 WSOP Global Casino Championship. 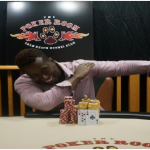 Some of the best poker players of United States and of the world were participating in this particular tournament, but it was Gera who did a great job and pocketed the title of the championship. 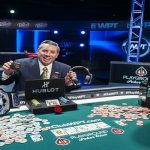 The tournament attracted 842 players from the poker world and generated totle prize pool of amount $1,263,000. 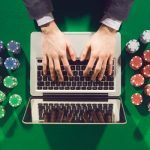 Day 1 A received 365 entries, while Day 1 B got additional 453 entries. 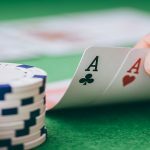 Players such as Paul Nguyen, Alex Massman, Tuan Le, David Mendelson and Eddy Sabat were at the final table of the game. Gera does not play professional poker player but participate in some usual tournaments. This would be the first ever World Series of poker championship gold ring for the winner. Gera was very happy after this great first win. He said; It feels great when you do so well against some top and world class players”, this is a morale boosting event for me, he added. First man to leave the field was David Mendelson. 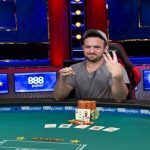 He earned $23,440 from the final table of the game before leaving at ninth place. 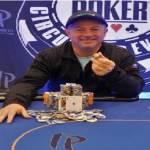 Eighth and seventh places were for Tuan Le – $29,490 and Mark Hamilton – $37,560. 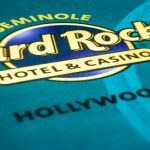 Sixth, fifth and fourth positions of $1,675 buy-in No Limit Hold’em bicycle Casino main event goes to players named as Harry Arutyunyan, Ankush Mandavia and Alex Massman and they were able to collect $48,435, $63,250 and $83,660 respectively. The game was in progress and comes in between top three players. 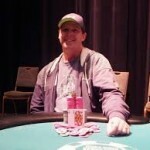 Three handed game included Eddy sabat as well, who left behind for $112,105. And that makes the tournament heads-up among top two remaining players and they were Nikhil Gera and Paul Nguyen. Nikhil Gera becomes champion of the tile beating Paul Nguyen, the real poker champ for $246,295, while runner-0up received $152,190.